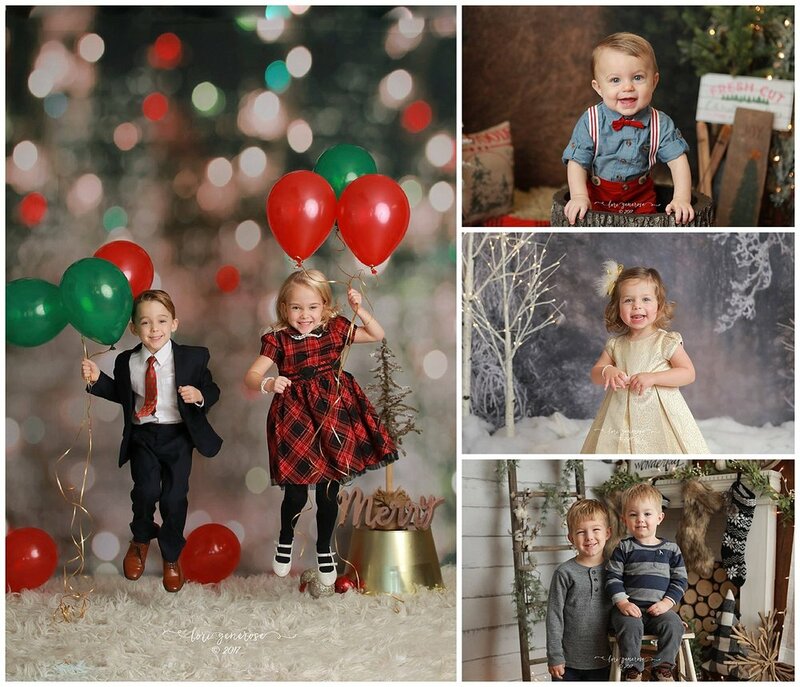 Christmas mini sessions in the studio this year were a huge success and the setups were so pretty and big enough for lots of family photos! 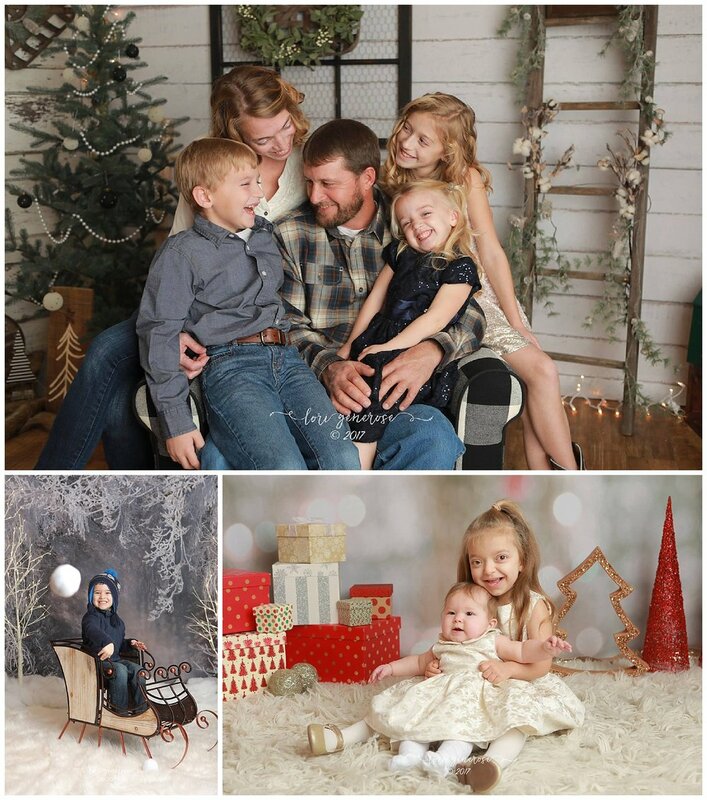 These are perfect for Christmas cards and will make gorgeous prints & canvases on their walls. Just take a look at all of this sweetness!